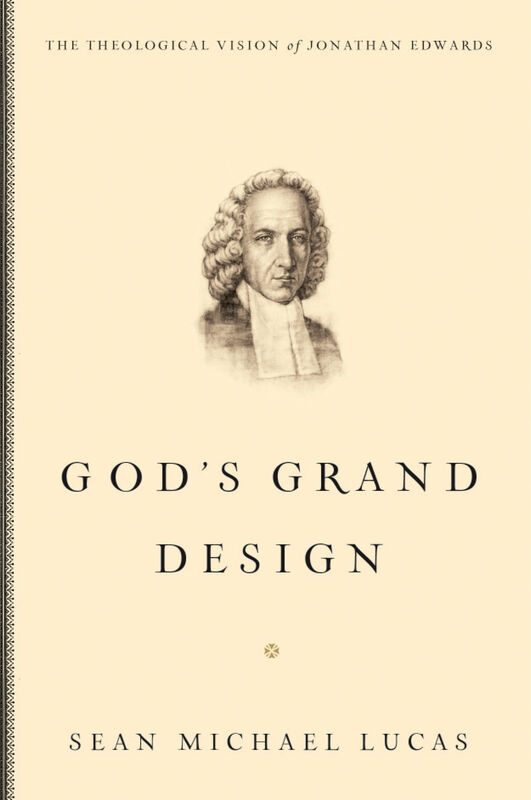 Jonathan Edwards produced a comprehensive theology of the Christian life that started with God’s glory and ended with all creation returning to that glory. It was a vision that remains quite simply magnificent. And yet it is a theological vision that has not been adequately explored until now. Professor and pastor Sean Michael Lucas has converted his years of teaching into this valuable overview of Edwards’s theology, exploring both redemption history and the application of God’s redemptive work in the individual. As Lucas unpacks Edwards’s vision in this accessible, two-part framework, the resulting revelation of God’s glorious work will strengthen our understanding of Edwards and of our own Christian life. Sean Michael Lucas (PhD, Westminster Theological Seminary) is the senior minister at the First Presbyterian Church in Hattiesburg, Mississippi, and associate professor of church history at Reformed Theological Seminary in Jackson, Mississippi. He previously taught at Covenant Theological Seminary for five years, serving as the chief academic officer.